The death knell for frame bindings. The Radical ST 2.0 is the evolution of the Radical ST. 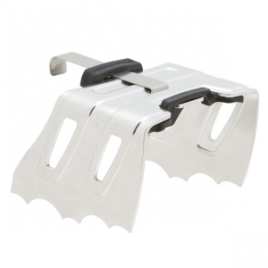 It offers simple operation and increased safety due to the rotating toe piece, at last making the frameless system accessible to every ski tourer. The Radical ST 2.0 means that no valid argument remains for a frame system.